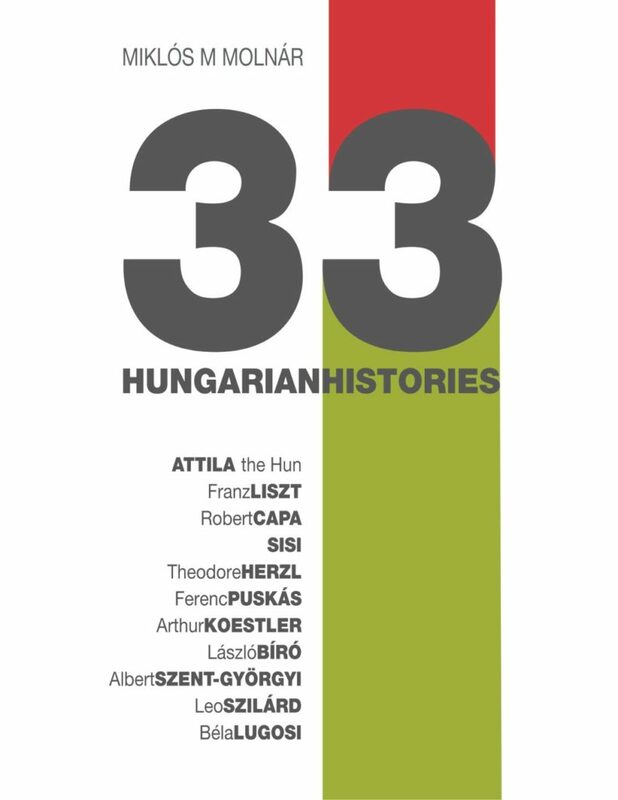 Improve your time in Budapest with Our Ebooks! Do you want to make the most of your stay in Budapest and gain a deeper understanding of Hungary? Are you looking for more than just the usual, run-off-the-mill information most guides are filled with? Welcome to our little Catch Budapest bookshelf! Here, you’ll find our collection of ebooks with the best tips, insider information and unknown facts that beat every traditional guide. 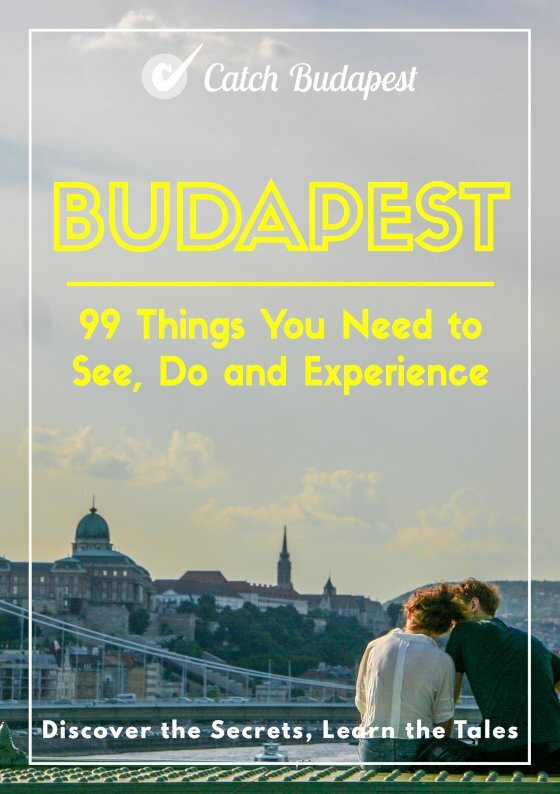 This guidebook will help you peel back the multiple layers of Budapest one by one. It’s written for conscious travellers and locals. It’s for those who are looking for more than just a glimpse at the main tourist attractions. For those who want to not only see, but also feel the city and experience how it lives, plays, works, eats, drinks and functions. It features countless little gems for you to discover while strolling the city streets – be it a hidden courtyard, a secret bar, a colourful garden, an offbeat flea market, or a stunning piece of street art.